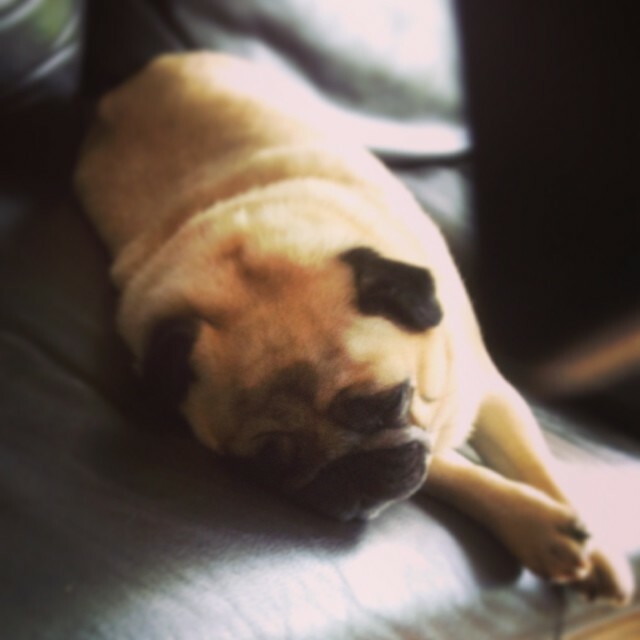 Homepage » Pug » This Pug is Chillaxing After Breakfast! This Pug is Chillaxing After Breakfast! Look at The Smile on This Rottweiler Chloro’s Face! This Pug is chillaxing after breakfast according to his owner. 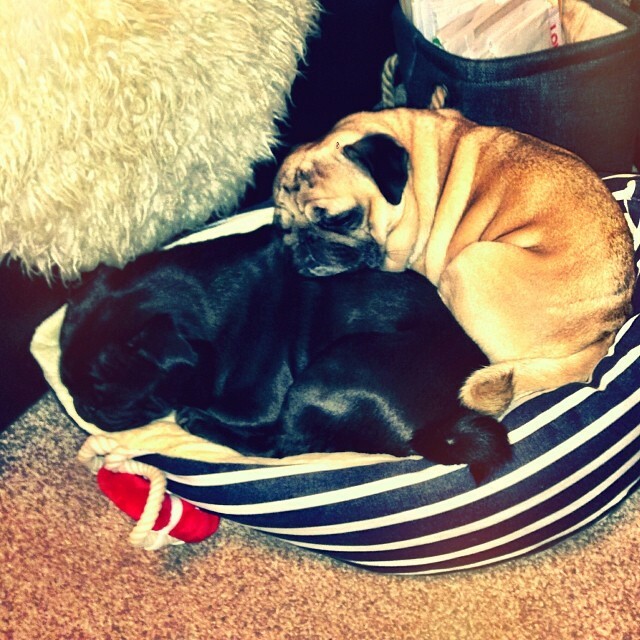 Does your Pug like to take after meal naps?